Become a member of the Digital Generation and make computers an important and pleasurable part of your life. 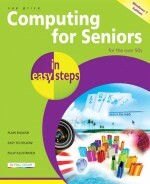 Computing for Seniors in easy steps enables baby boomers and seniors to enjoy all the benefits of using a personal computer. 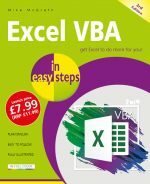 With larger type for easy reading, this book presents compact, easy-to-understand tutorials on dozens of computer topics. In easy steps, you'll learn the basics of PC components, terminology, and special features. Throughout the book, the emphasis is on features and facilities. 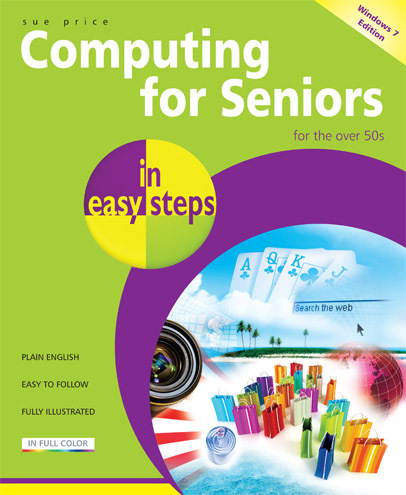 Computing for Seniors in easy steps walks you through the ABCs of playing and storing music on your PC; creating your own letterhead; surfing the web; buying and selling on eBay; sending and receiving email; playing games; installing anti-virus software; shopping safely on the internet; ordering groceries online; money management; transferring images from your digital camera; and much more.